What's up dude. 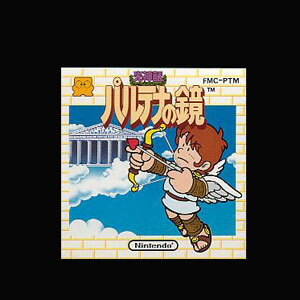 Just downloaded Kid Icarus on the Wii. Haven't played it in probably 20 years. Just need to kill Medusa then get to do it all over again... with the long bow and flame arrows. Nice write up.